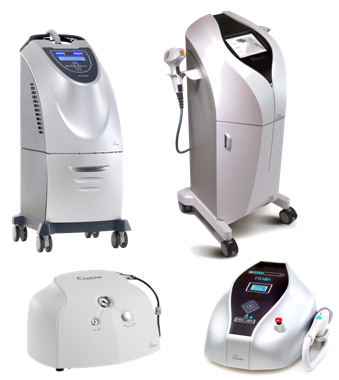 The sheer quality of Viora’s aesthetic medical solutions, such as the clinically proven V-Series multi technology platform, V-touch, Reaction, Trios and Pristine is incentive enough to buy them. But who wouldn’t want a tax break while they’re at it? That’s where Section 179 comes in. Section 179 is an incentive by the U.S. Government intended to boost the economy and make everyone happy. And it really does. According to the Section 179 website, this IRS tax code allows businesses to “deduct the full purchase price of qualifying equipment and/or software purchased or financed during the tax year.” Meaning, you can deduct part of or all of Viora purchases from your gross income. This year, the deduction limit is $25,000, plus an adjustment for inflation. It doesn’t stop there, though. According to Tony Tydlacka, finance expert and president of iLeaseWorks, there’s another reason why everyone should take advantage of this tax incentive before it’s too late. “Anything you spend over $25,000 can be depreciated over the life of the equipment, giving you additional tax savings in the years to come,” Tydlacka said. While you have infinite time to take advantage of Viora’s medical aesthetic solutions, you have only until the end of the year to take advantage of the Section 179 Tax code. You can find out more about Section 179 on its website. And then contact Viora! Don’t miss out on this huge tax break!